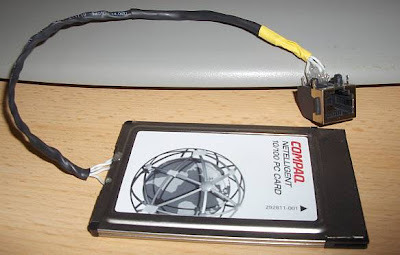 Well I received a 233MMX Compaq Armada with some PCMCIA lan cards from a friend. Since finding a dongle seemed to be near impossible and probably would've been too expensive to be worth it I ended up taking one apart. I guessed the pinout, it worked on the first try. 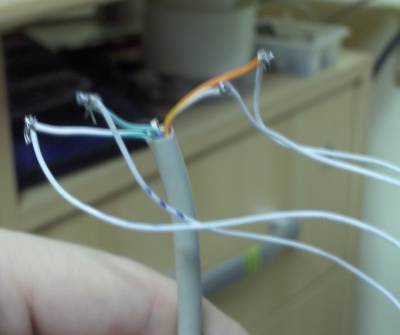 Basically just followed the traces to the LAN magnetics chips and hooked up the two pairs of the CAT5 to those. 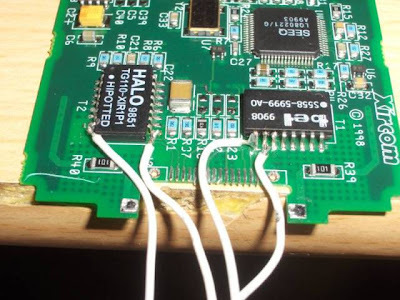 If you ended up here while looking for info on this praticular lan card and you either have a suitable connector or want to solder into the connector without opening up the card or something then you would want to know that those points I soldered to should correpsond to pin 1,2,14,15 on the (now removed) 15pin dongle connector probably in that order. I just didn't want to solder onto the pads because they were too close together and I had no connector. 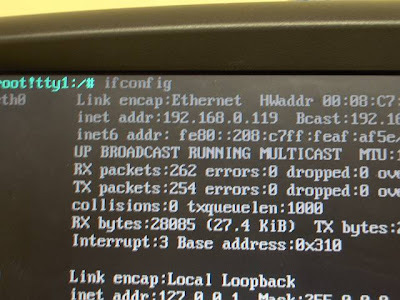 got IP from my DHCP, success! 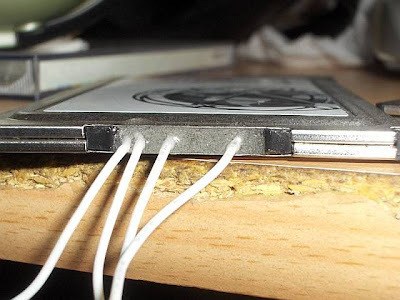 Apply shrink tubing and a desoldered RJ45 connector from broken pci lan card (and some more epoxy for good measure), Enter the Ghetto Dongle.